In the world of children’s books, we often speak about the window and the mirror. It is of course important for our kids’ books to serve as a mirror and for them to see themselves in what they read. On the other hand, books must also provide a window into experiences and cultures other than our own. My kids are surrounded by books. Books we own, books from the library… suffice it to say, books are everywhere. Okay, okay, we own a company that helps families discover books, but we are not unlike many other families in our neighborhood. For us, books are in abundance. And yet, throughout the U.S. and in many other countries around the world, there are kids growing up with no books in their homes at all. Waiting for the Biblioburro gives a window into many things for our kids. First, we are introduced to rural life in Colombia, where a teacher moving away means no more school or access to books for local children. Ana, the main character of the story, reads her sole book over and over again, until she and her village friends are one day surprised by a biblioburro, a teacher from the city who acts as a mobile library for children throughout the countryside. Ana’s deep appreciation for her books, and the love she has for reading and writing, resonate with child and parent alike. 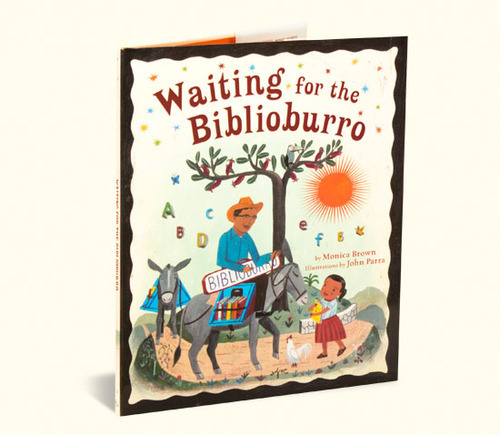 The best part about this uplifting story is that it is based on the real life Biblioburro, which gives us a meaningful opportunity to talk with our little ones about the value of reading and books, and what it means when they are not easy to obtain. At Zoobean, we have created English and Spanish reading guides to accompany the book and enhance your experience while enjoying it. We hope you love the story as much as we do, and would love to hear your feedback on the book and guide. ¡Qué disfruten! 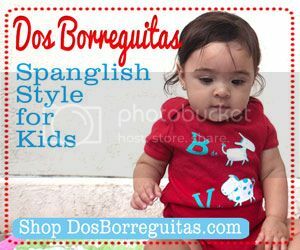 Special for SpanglishBaby members, enter SPANGLISH at checkout to receive 50% off the first month of a new subscription on Zoobean! We’re giving away one copy of Biblioburro to THREE lucky winners. All you have to do is leave us a comment letting us know who you’d like to win this giveaway for. Then, enter the Rafflecopter below. 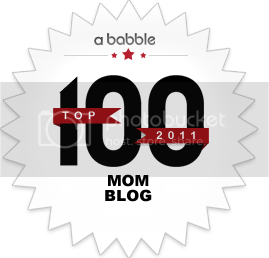 Jordan Lloyd BookeyJordan Lloyd Bookey is Chief Mom and Co-Founder at Zoobean, a discovery platform and service that handpicks book and app selections for each individual child. Every book or app from Zoobean is curated by a team of experts…who also happen to be parents and librarians! These curators also provide reading guides with literacy tips and fun activities for the books selected for each child. Jordan leads Zoobean’s marketing and curation efforts, looking after the content and creative direction of the site. Before she decided to make the leap as an entrepreneur, Jordan served as Google’s Head of K-12 Education Outreach, where she was responsible for the company’s worldwide programs that expand access to technology and computer science kids. Prior to that, Jordan led the Diversity & Talent Inclusion efforts for Google’s Midwest and East Coast offices.Jordan earned an undergraduate degree from Wesleyan University in Latin American Studies, spending time in Venezuela and Cuba, and graduated with an MBA from The Wharton School of Business. Before graduate school, Jordan taught middle school Social Studies and Language Arts at the Seed School of Washington, DC, and served as a program director at a literacy‐focused nonprofit.Jordan is originally from Des Moines, IA, and now lives with her family in Washington, DC. You can usually find her at 1776 DC, working on Zoobean with her husband and Chief Dad, Felix, or exploring the city and trying to keep up with her children, Cassius and Florence. My girls would love this. I am an emails subscriber. I’d like to share this with my 3 year old. I’m a subscriber. I would love to share this prize with my daughter! My daughter would love this book…she loves all books and probably has no idea how lucky she is. I am also an email subscriber. I’d like to win this for my son. I’m also a subscriber. I ‘d love to share this with my kids! 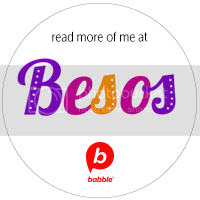 For: Ángel, who will be 5 years old this week, my future son in law, I pray. I would share this with my goddaughter, Feli! Jen´s last post ..Happy Halloween, Spooky Friends! Already a subscriber of the newsletter. That’s how I found out about this! I’d love to share this with my kids! I would love to share this with my daughters and my second grade students ! My classes (400 students) would love this book! I would love to get this book for my son ! vip andd cash are now іn yoսr account. The initial wave of improvements is now completely swing with Motorola and Samsung confirming discharge schedules for every one of the 2013/14 hardware. I抎 have to test with you here. Which isn’t one thing I often do! I enjoy reading a publish that will make individuals think. Additionally, thanks for allowing me to comment!